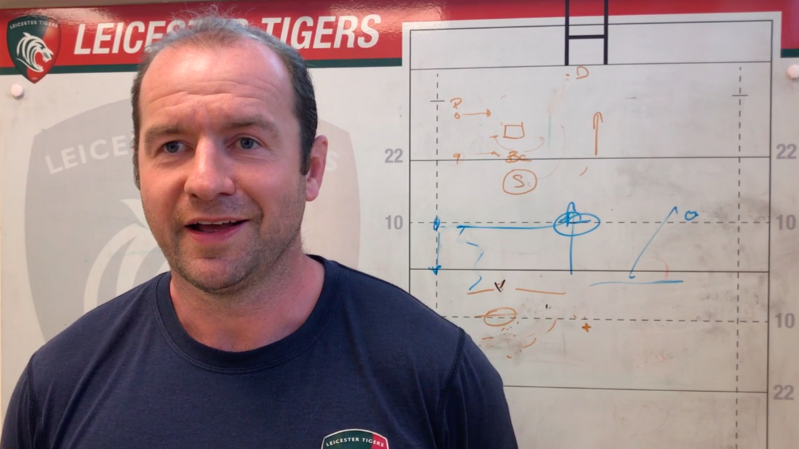 With less than a week to take advantage of Leicester Tigers three-game and four-game ticket bundles offers, watch what happened when we welcomed competition winner and Tigers' season ticket holder Barbara O'Neill down to Welford Road to take on the Tigers Bundle Challenge. 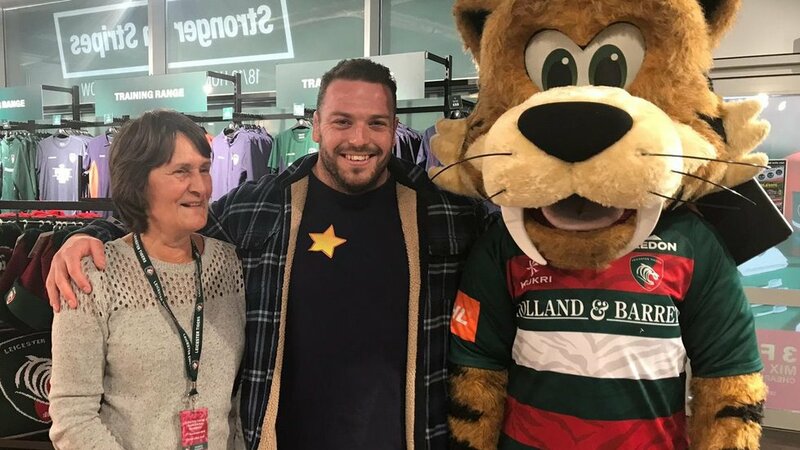 As the lucky winner of our prize draw, Barbara from Leicester grabbed some early Christmas presents with the chance to play 'supermarket sweep' in the Tigers store, and try to grab as many gifts and goodies as she and club mascot Welford could hold. Watch how Barbara got on in our video below. Tigers star Greg Bateman also congratulated Barbara, who has been a Tigers season ticket holder for more than 20 years, before posing for a photo. Speaking afterwards, Barbara said: "I remember when I first started coming down to Welford Road, we would queue to stand on the Cinder Bank and the games against the Barbarians would always attract the biggest crowds. "Today was the first time I've ever won anything with Tigers and to be able to pick out prizes from the store, means that I can grab some early Christmas presents for my two grandchildren. They live in Cornwall but are huge Tigers fans. The eldest has been to Welford Road a few times, but the youngest one hasn't yet." You too can take advantage of Tigers three-game, four-game and half season bundles - but hurry as our Winter Bundle and Big Game Bundle are only available until Sunday, November 25. Book yours below. Guarantee your place at the next three home games, starting with Sunday's visit from reigning Premiership champions Saracens (November 25, 3.00pm). Then turn attention to Europe as Racing 92 come to town (Sunday, December 16, 1.00pm) and enjoy the Christmas fixture when Harlequins make the trip to Leicester (Saturday, December 22, 3.00pm). 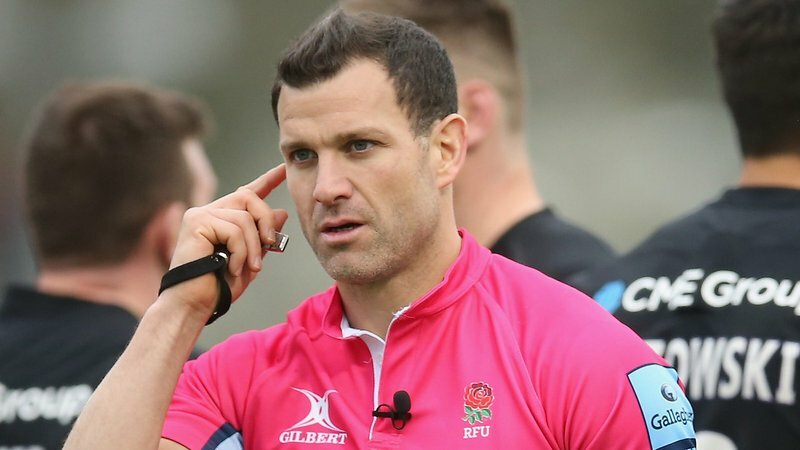 The Big Game Bundle is all about big rivalries and we’ve hand-picked four must-see fixtures including the Gallagher Premiership showdown with Harlequins in the Christmas fixture on Saturday, December 22 (3.00pm). 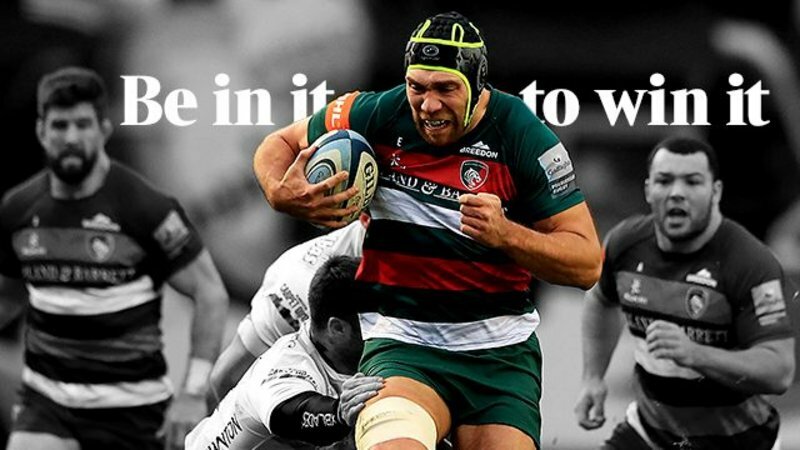 See the visit of local rivals Wasps and Northampton Saints in March and Tigers' final home fixture of the season against Bath in one of rugby’s oldest rivalries.